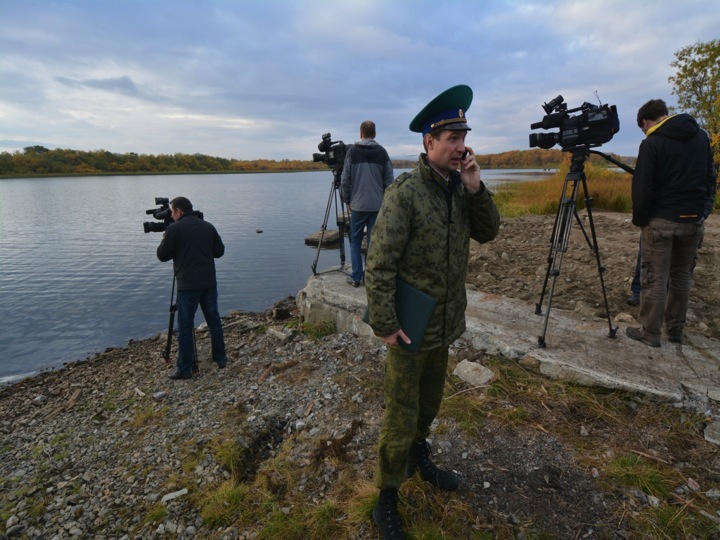 Journalists could be contacted by intelligence officers and used to covertly impact public debate and political decisions, according to the Police Security Service (PST). Presenting the annual threat risk of espionage in Norway, PST again point the finger of blame on Russia as the country considered to be able to harm Norwegian interests most. «Russian intelligence is still considered to have the greatest harm potential,» the report reads. The security police expects that some countries’ services will direct information operations through social media or on-purpose leakages to Norwegian or international media. Like Finland, also Norway’s northern policies are of special interests for foreign intelligence. While SUPO says the interest was about Finland’s chairmanship of the Arctic Council, PST says the high north and the Arctic is of core interest for intelligence operations against Norway. 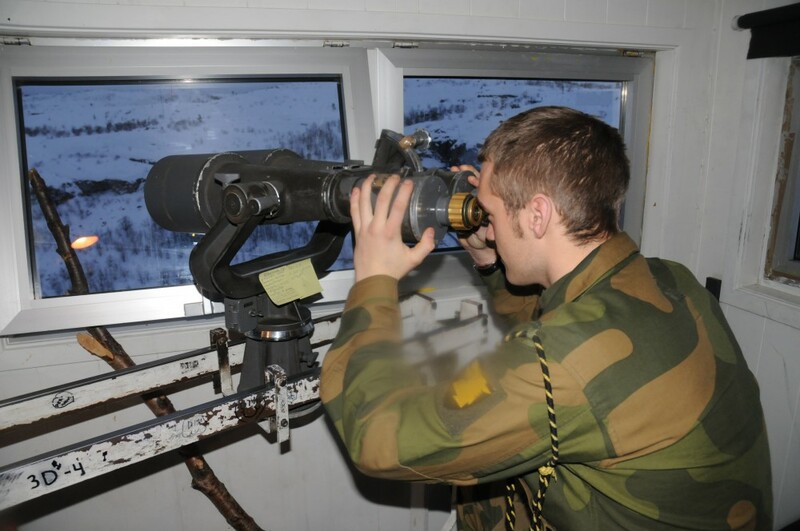 «Worsened security policy relations between Russia and the west is a reason for intelligence gatherings about Norwegian defense installations particularly relevant to Russian security,» the report says and points to Norwegian capacities near Russian territory as very vulnerable. While SUPO says the Finnish business sector’s attitude towards the economic sanctions imposed by the EU against certain countries is a primary topic of interest of foreign intelligence, PST does not mention Russia’s discontent with the sanctions. The Norwegian report, however, says information operations could be aimed at «making use of and strengthen already existing disagreements» with the goal to crease mistrust towards an official statement or towards the media, to weaken the trust to public authorities and their legitimacy. Over time, this could create conflicts and political polarization and undermine Norway’s ability to take good decisions and handle crises. PST is worried about how foreign intelligence services have a long-term perspective on recruiting Norwegians to hand over vital information. «Foreign intelligence agencies will also try in the coming year to recruit people in Norway with access to important Norwegian assets that need to be shielded,» PST writes and says several countries have personnel based in Norway who have recruiting as their main assignment. PST says intelligence officers make use of conferences about high north, security, technology and innovations as arenas to establish such contacts with Norwegians. «We expect that these arenas will be relevant in 2018 as well,» the report says. Russia’s Embassy in Norway, who normally refutes all espionage claims by PST, has so far not made any public statements about the accusations by the Norwegian police.